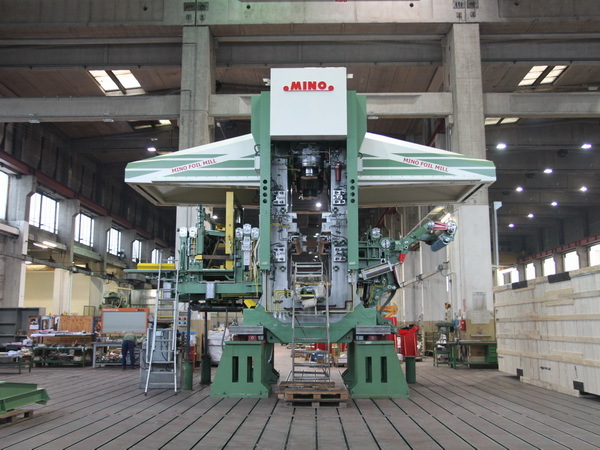 MINO S.p.A. of Italy are proud to announce a new contract awarded by GRÄNGES AMERICAS Inc for the upgrade of the three existing 75 Inch Foil Mills at Granges’ rolling operation in Newport, Arkansas. 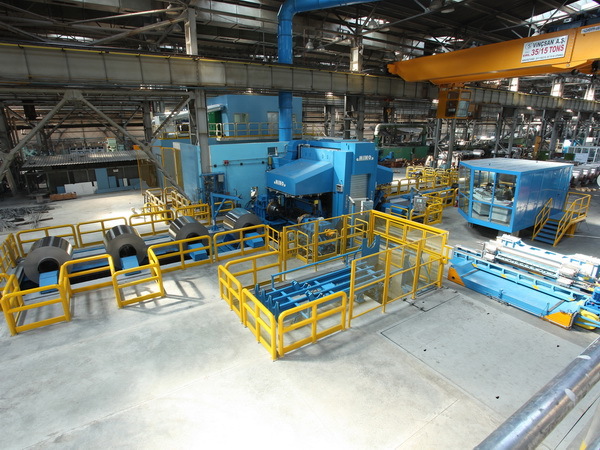 This new contract follows a previous award to MINO in 2017 to supply a new Cold Rolling Mill for the expansion of its aluminum rolling operation in Huntingdon, Tennessee. 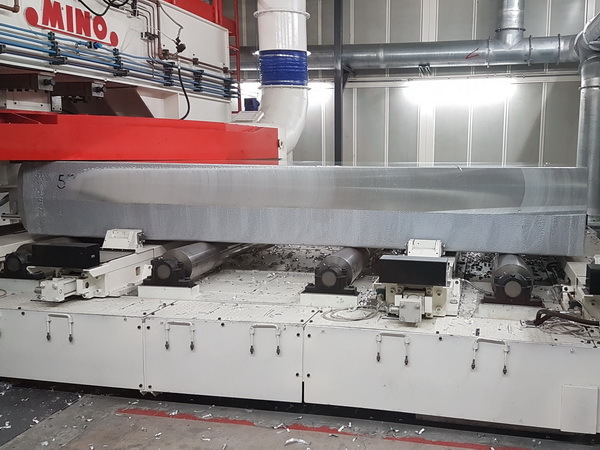 Through this upgrade of these Foil Mills, GRÄNGES AMERICAS will meet the growing demand of light gauge aluminum foil for various consumer applications of its North American customers. The modernization of the Newport Foil Mills will include a comprehensive redesign of the mechanical, fluid, electrical and automation systems; designed by MINO using our latest rolling technologies. The new control upgrades will bring the existing 75 Inch Foil Mills up to the latest standards in terms of design and performance. 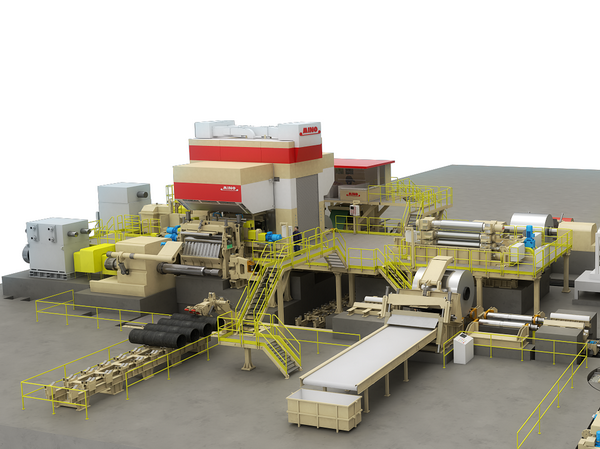 MINO will supply an AVANTItm TCS system for AGC/AFC control for each mill designed by the MINO Process Control division. 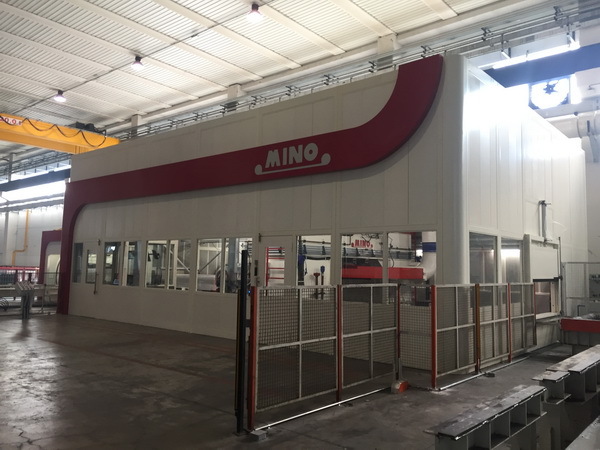 The electrical upgrade includes powerful new AC main motors, drives and controls, also engineered by MINO Automation, for increased mill speed combined with the precise operation required for the upgraded foil mills.